Chimney sweep, full visual inspection and a smoke evacuation check. Chimney sweep, full visual inspection and a smoke evacuation check. We will also sweep and clean the inside of the stove/fire and glass. Chimney sweep, full visual inspection and a smoke evacuation check. We will also sweep and clean the inside of the stove/fire and glass. Replace the stove rope on the door, clean glass and polish up the outside of the stove. It is important to have the correct cowl fitted to your chimney. We can advise on the most suitable cowl for your situation. We can fit them to improve the way your fire burns and prevent the access of birds. We can supplly and install the latest FireAngel product which is recommended by the fire service. They have a 7 year life span that will provide ultimate peace of mind. To provide a professional and personal service for our clients. To help our clients achieve a clean burn system that is both safe and efficient. To provide our clients with the complete peace of mind in the safety of their chimney. To provide free advice on any relevant issues identified during the service. 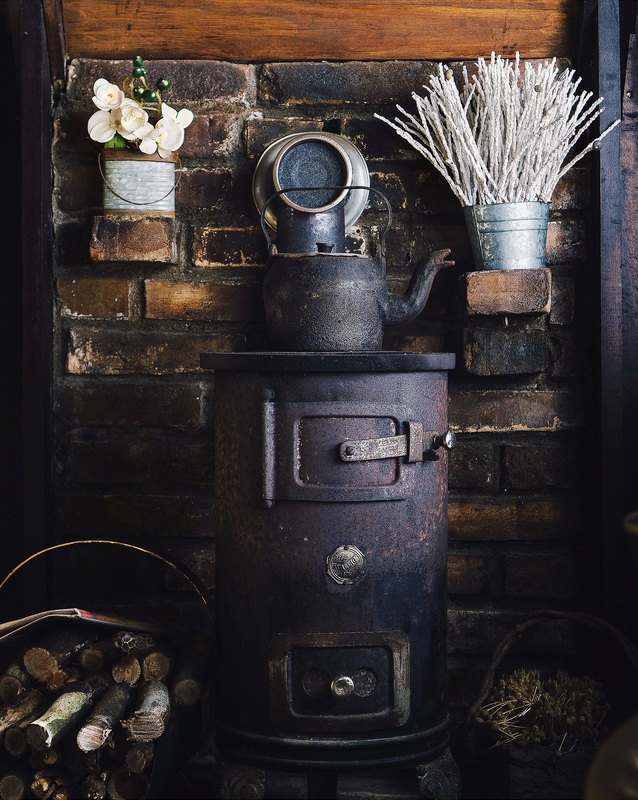 We will be delighted to help you to heat your home in the most efficient manner by servicing your chimney and appliance.